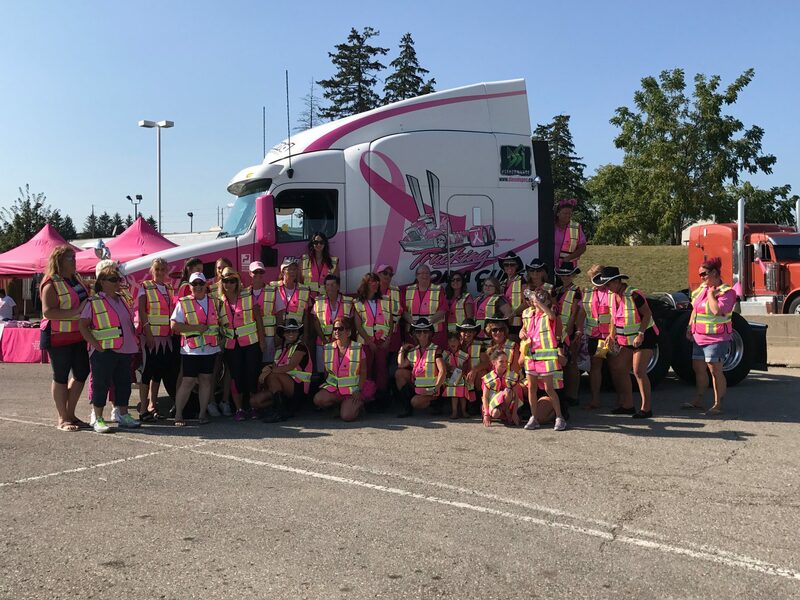 Trucking for a Cure will be celebrating 10 years in 2019 for holding their Woodstock Convoy. Help celebrate with them by getting involved and Help Drive Out Cancer 1 Truck at a Time! The Woodstock convoy is on this weekend with the night show on tonight. Join us and get out to support a great cause. Let's break the record of 93 trucks from last years convoy. Prescott Convoy Set to Roll on September 15th, 2018-Will you be there? The 5th annual Prescott convoy for Trucking for a Cure is set to roll out on Saturday September 15th, 2018. get involved and help in the fight against breast cancer. Register for the convoy here - 2018 prescott driver registration Learn more about the convoy here.